Raymont Residential College is part of the Uniting Church in Australia, Queensland Synod. The Uniting Church in Australia is the third largest Christian denomination in Australia. 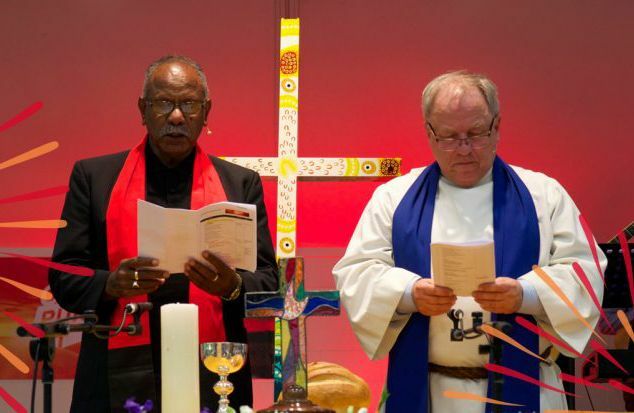 In Queensland, the Uniting Church has around 250 congregations and has a number of schools, colleges and community services such as UnitingCare Queensland and Wesley Mission Queensland. The college prides itself on being a safe, caring and supportive community for all residents. Our office is now located on the ground floor of the Uniting Church Centre, next to the college’s dining facilities.  Learn more about the Uniting Church in Australia Queensland Synod.